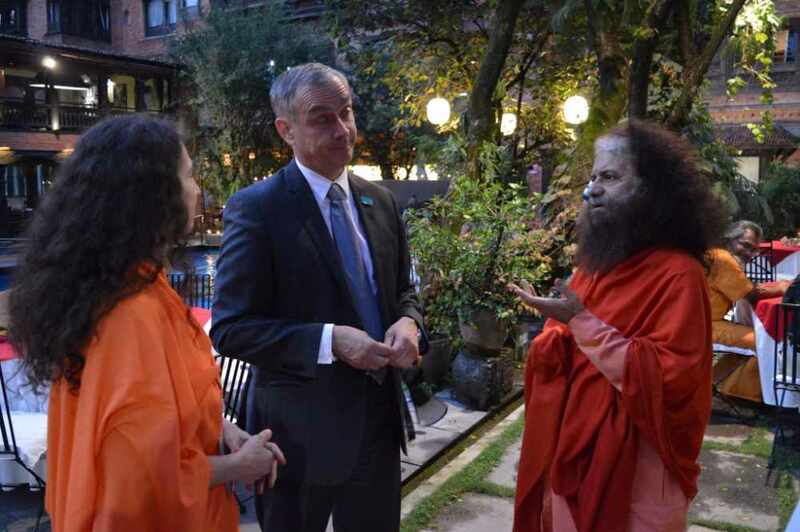 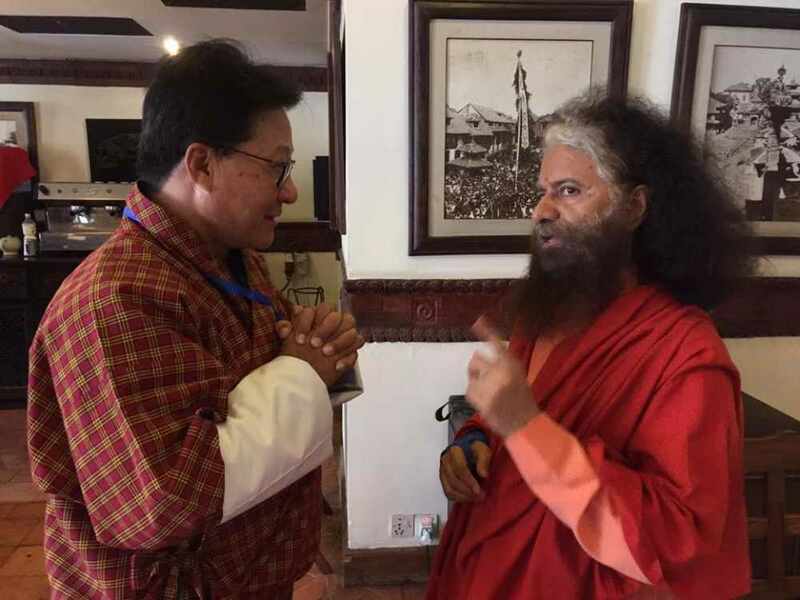 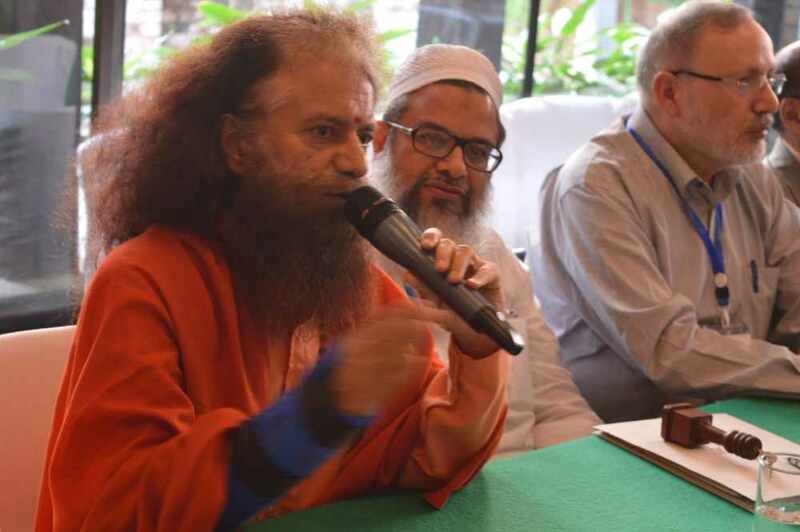 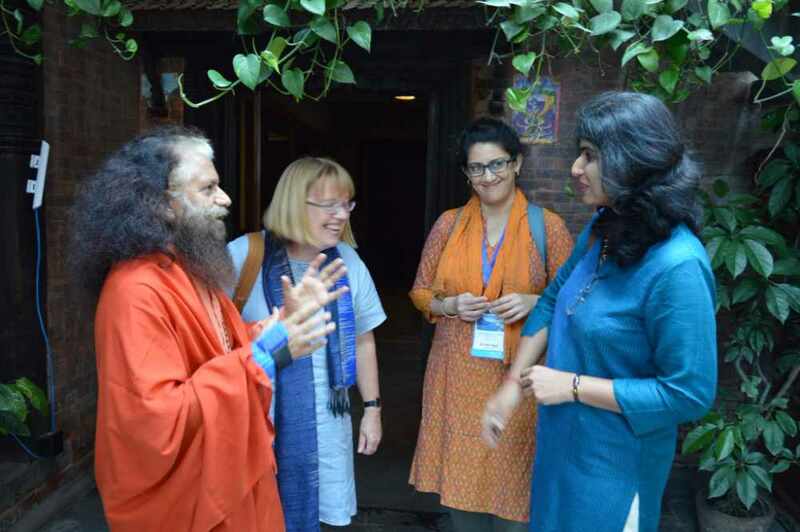 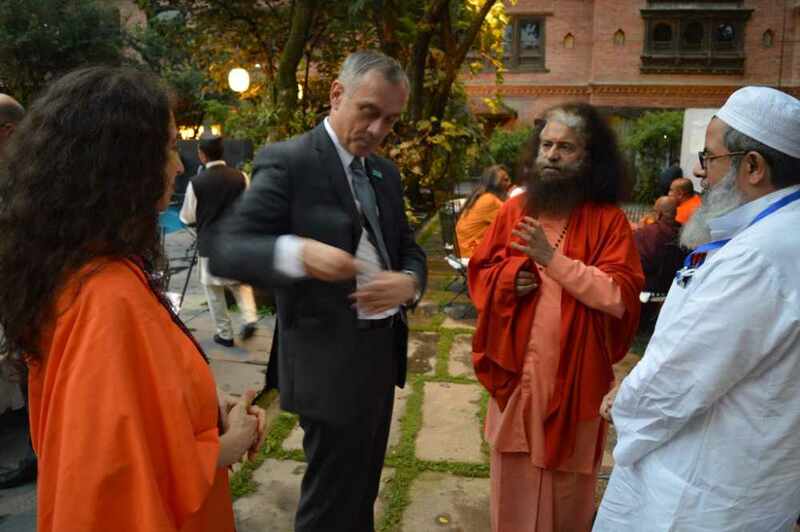 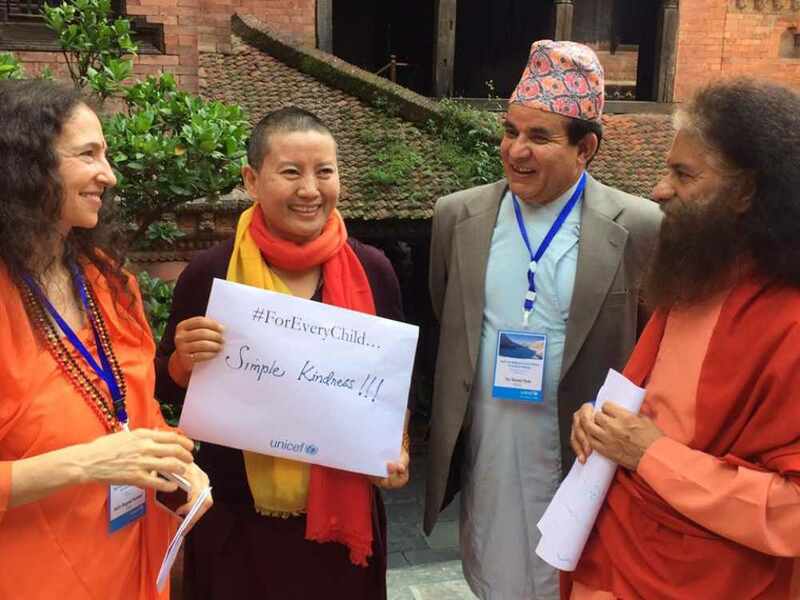 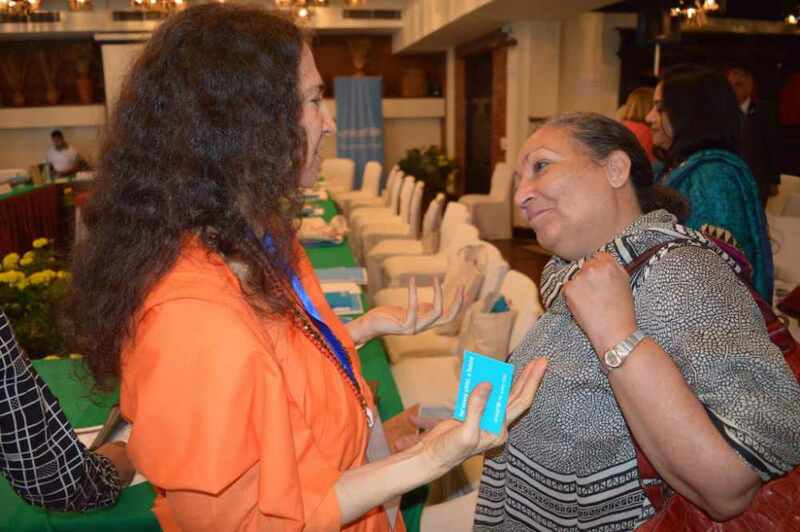 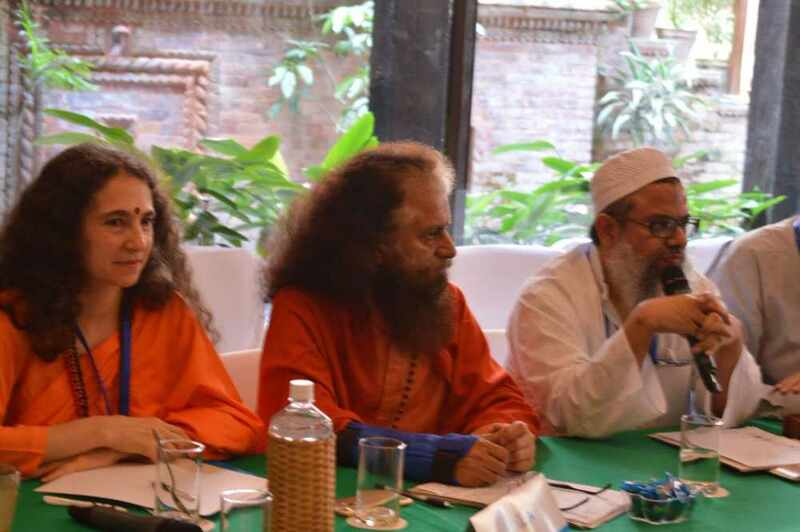 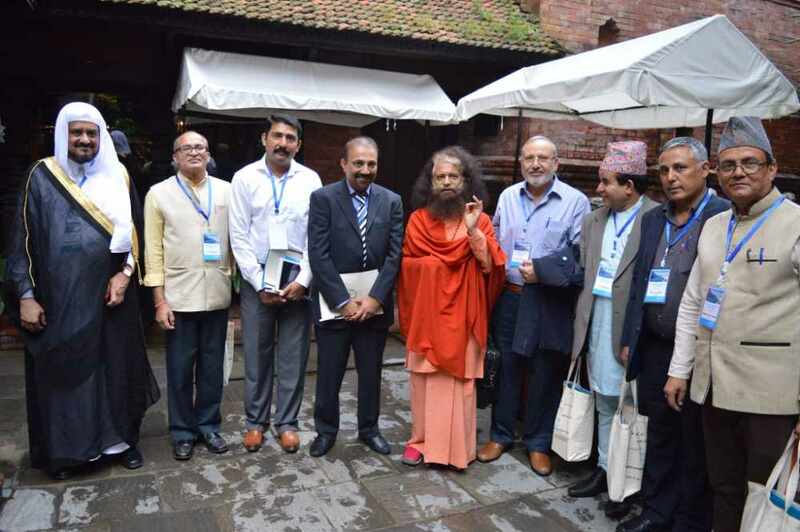 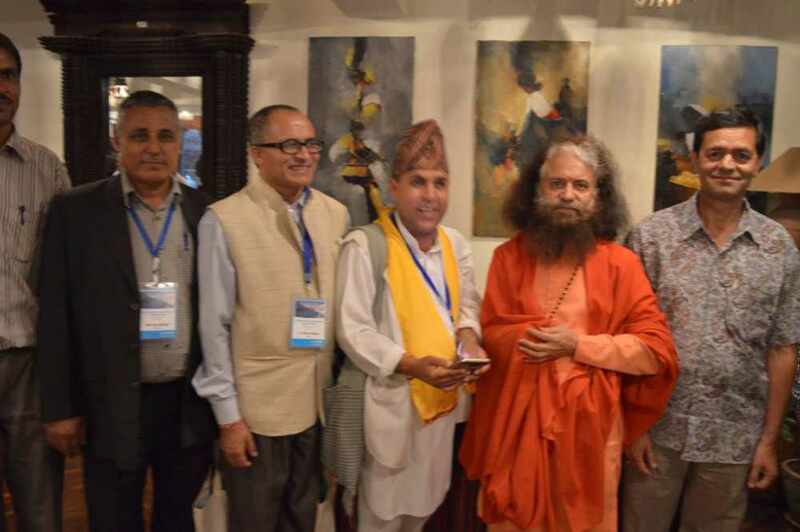 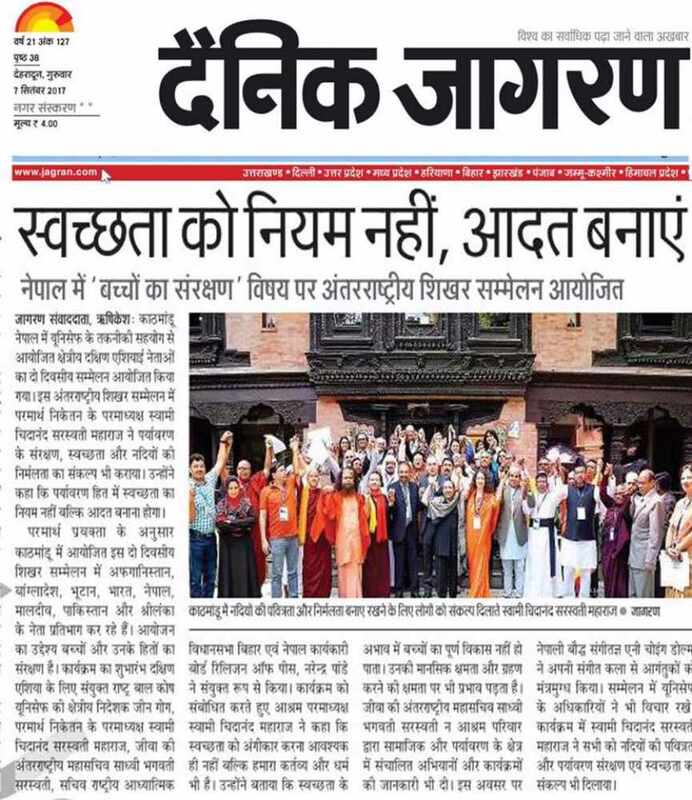 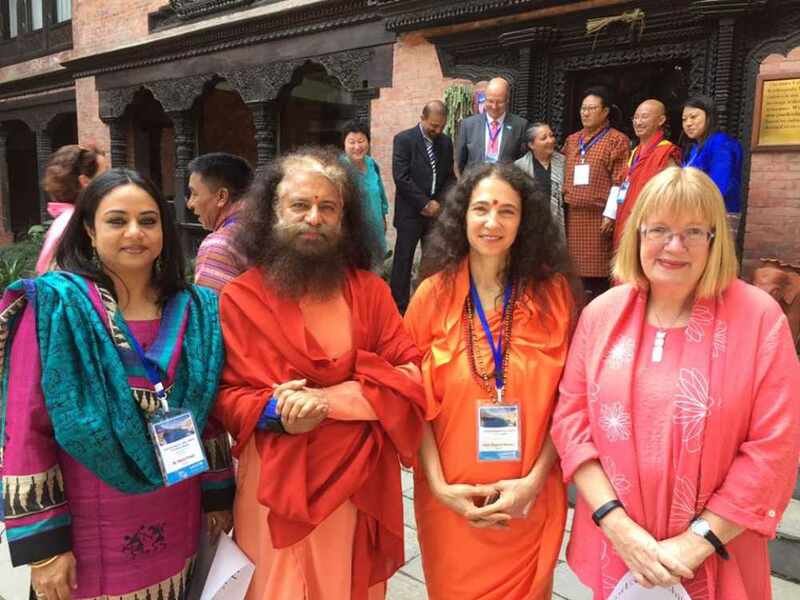 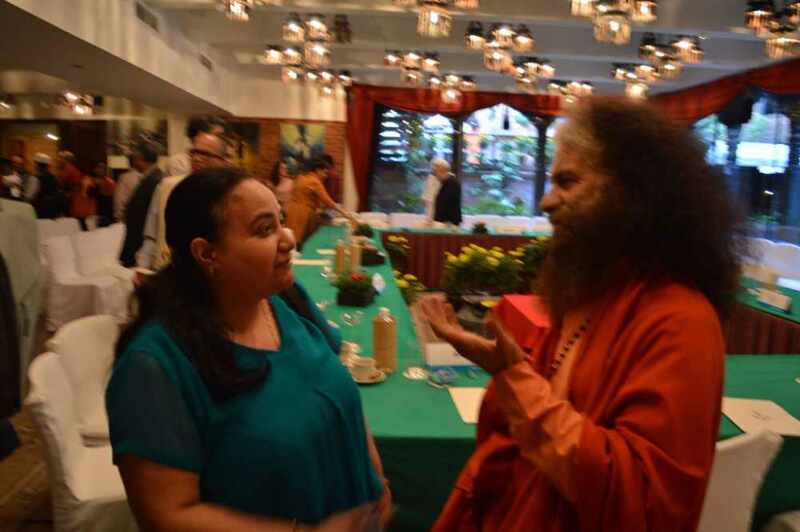 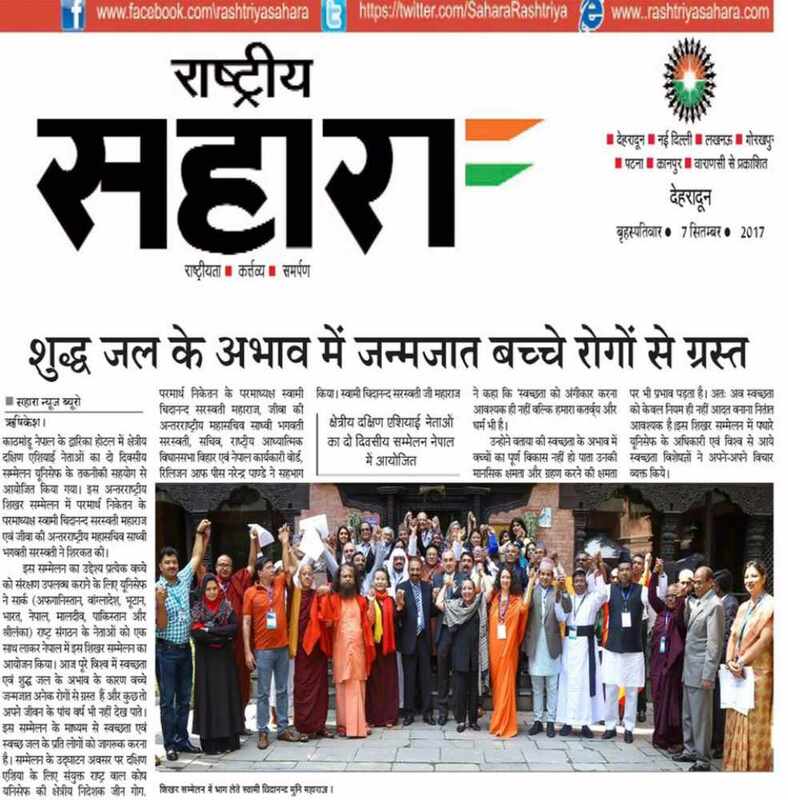 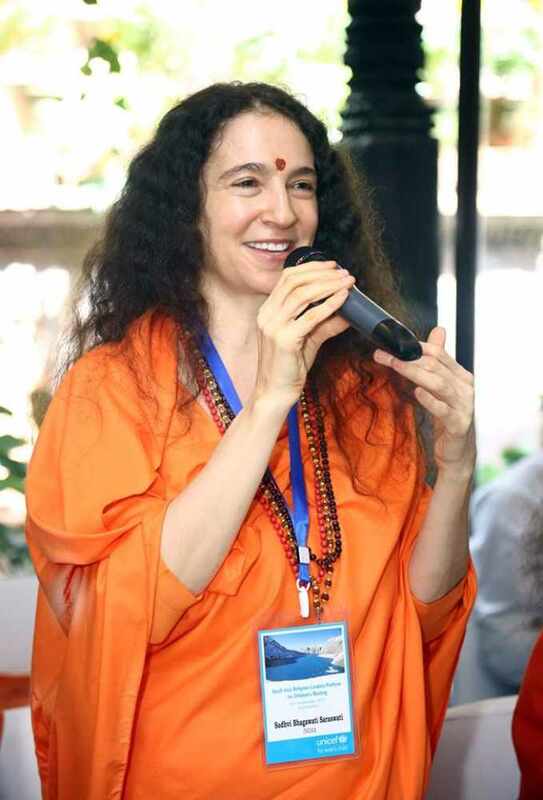 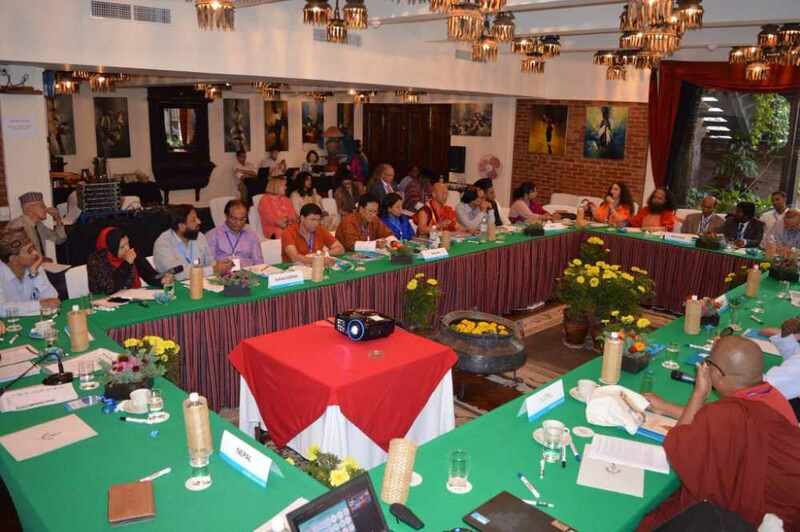 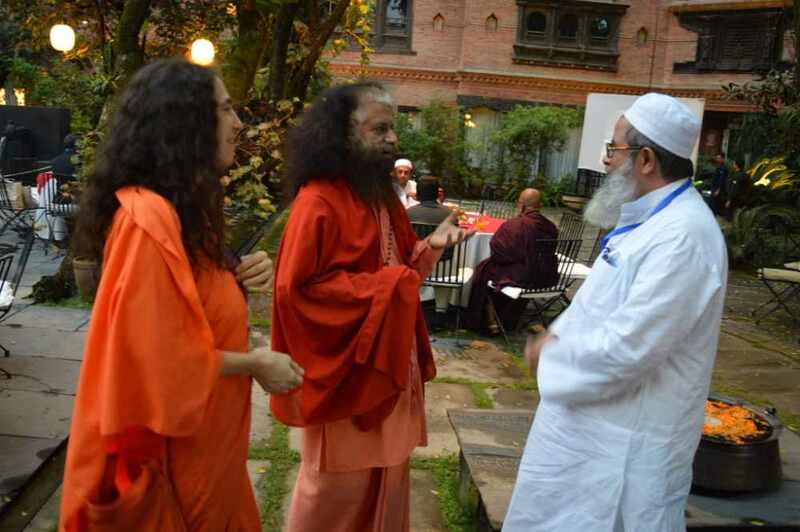 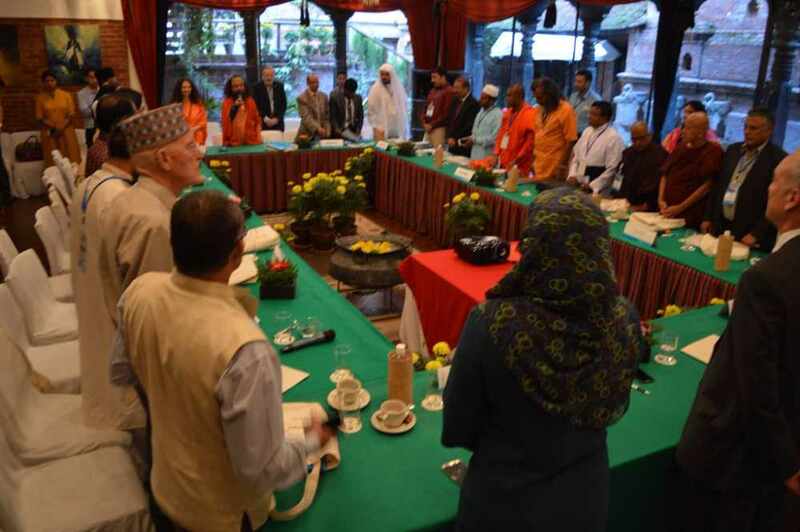 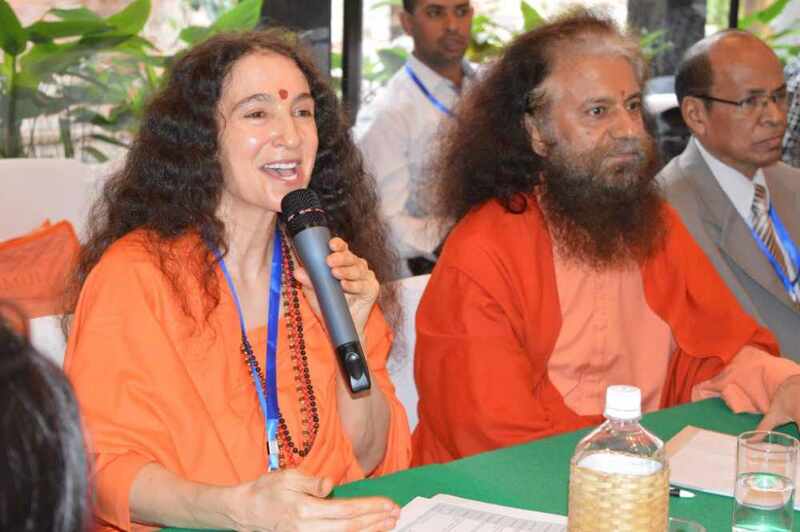 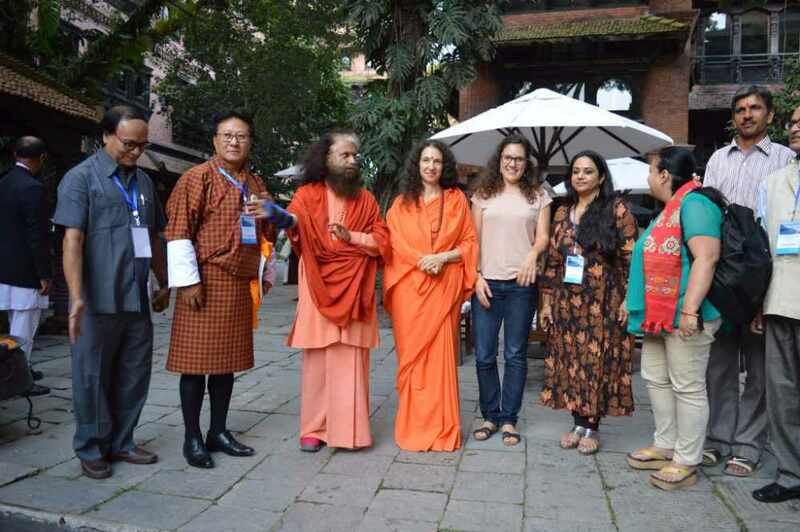 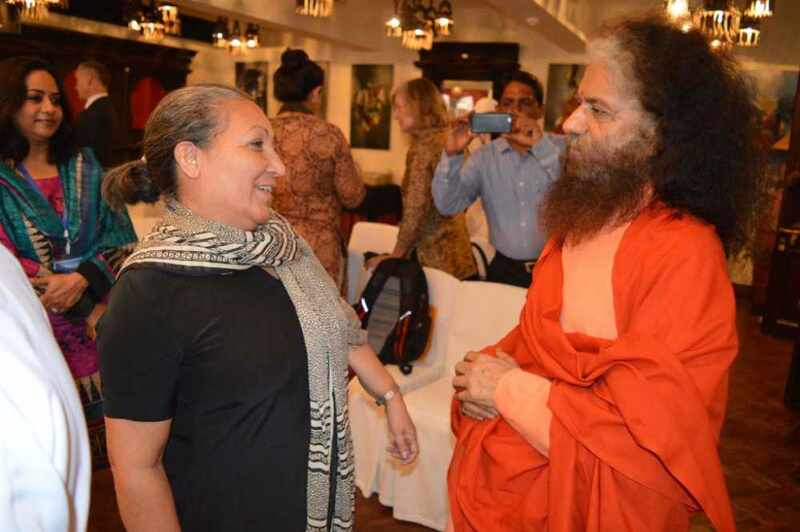 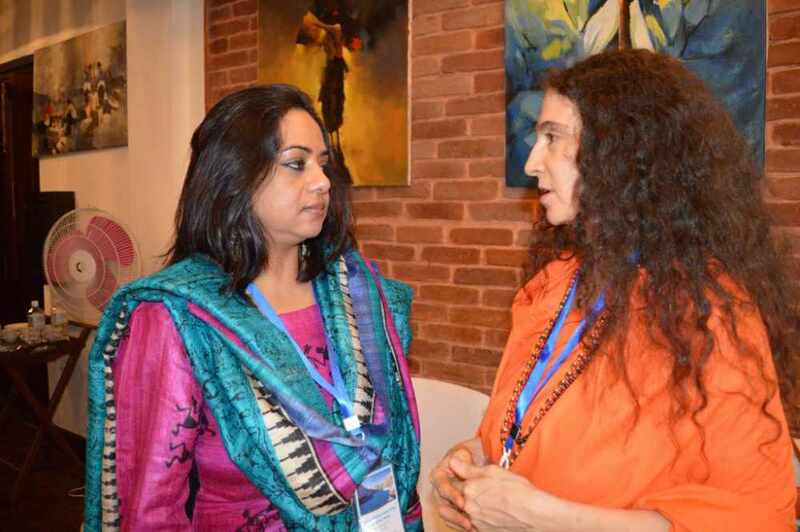 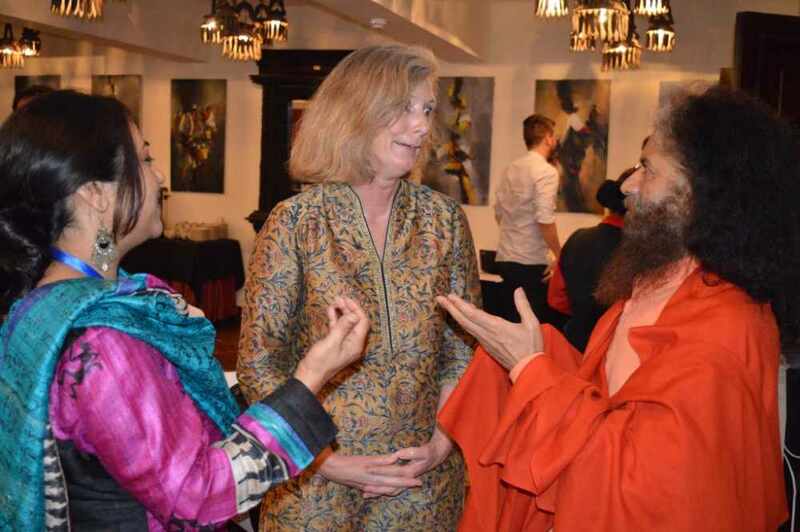 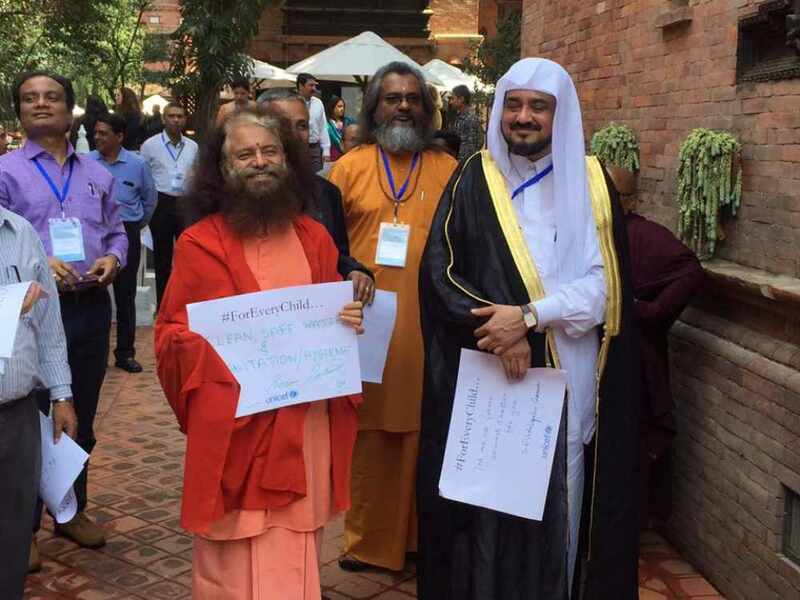 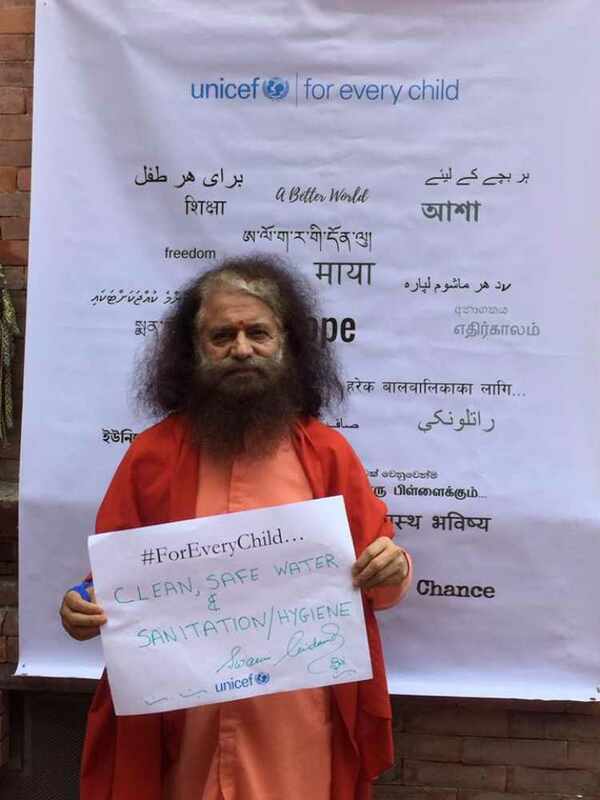 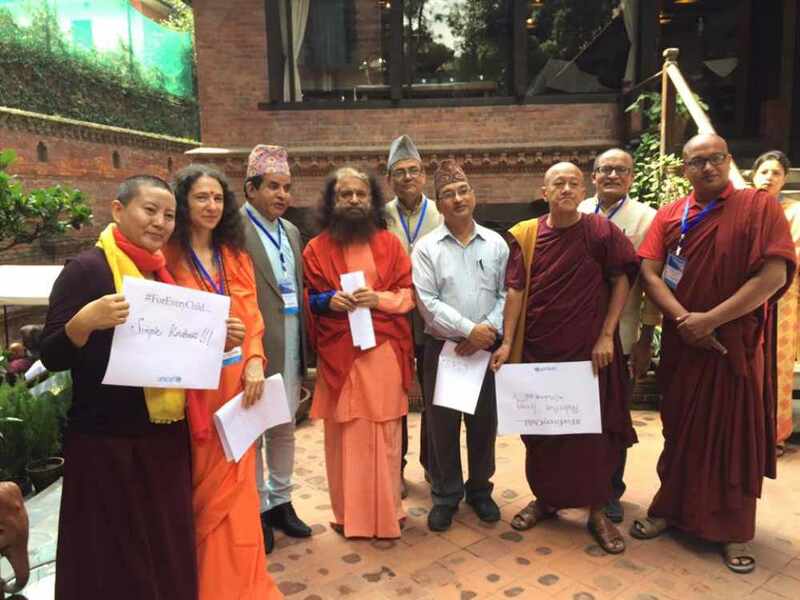 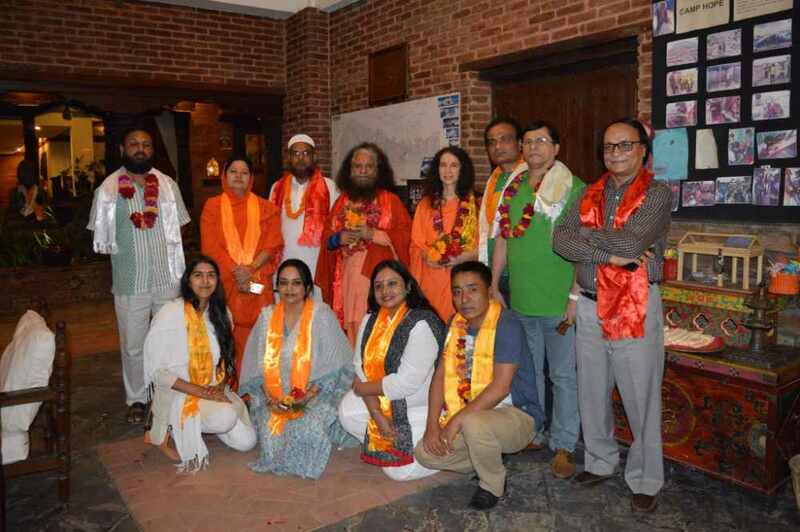 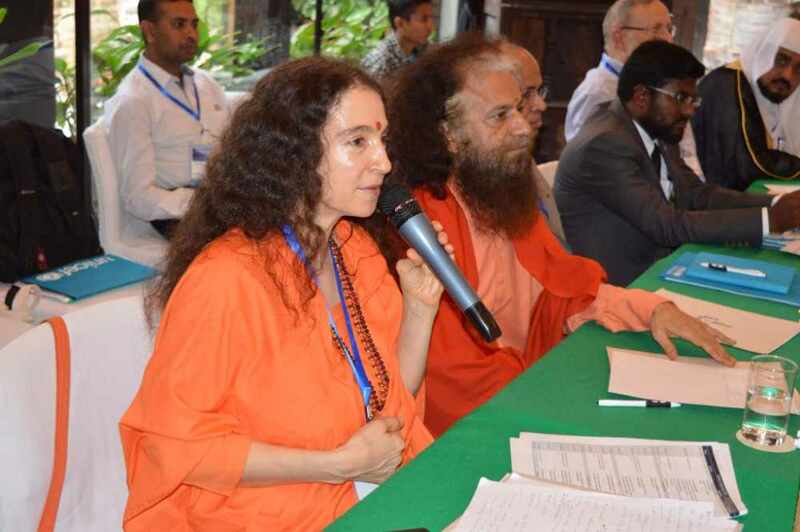 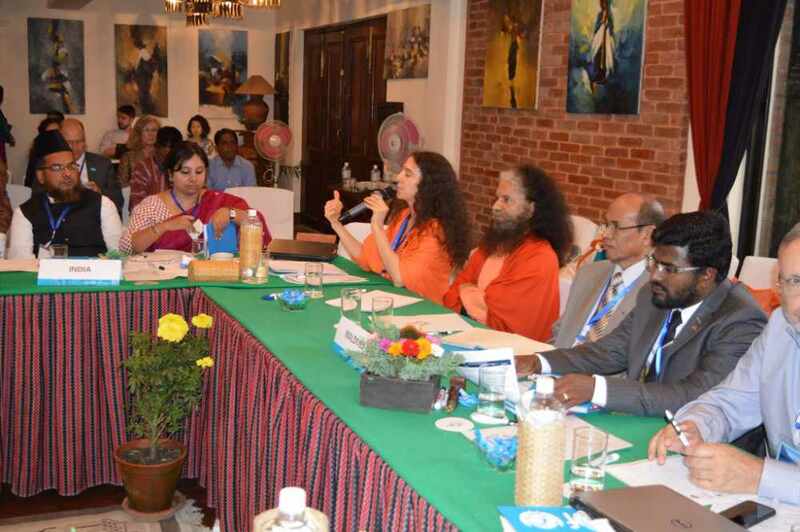 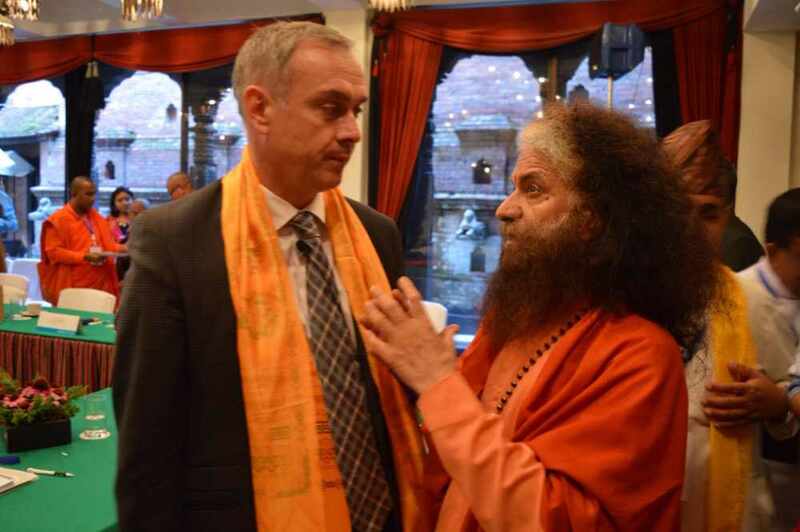 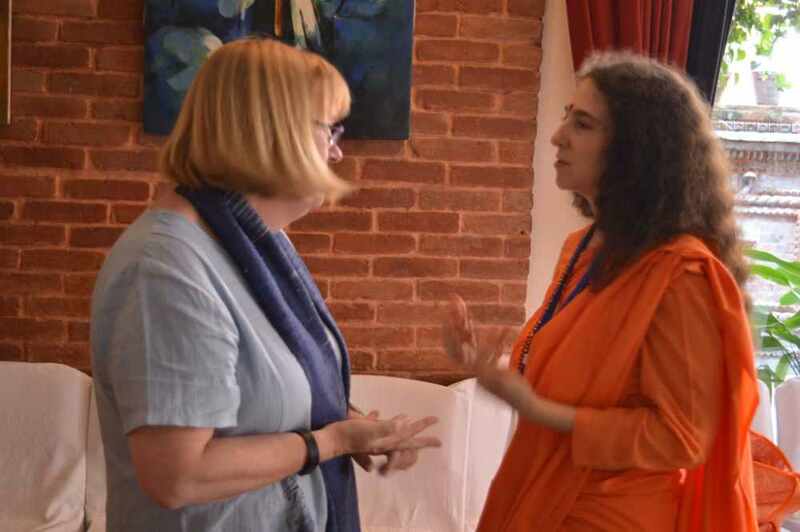 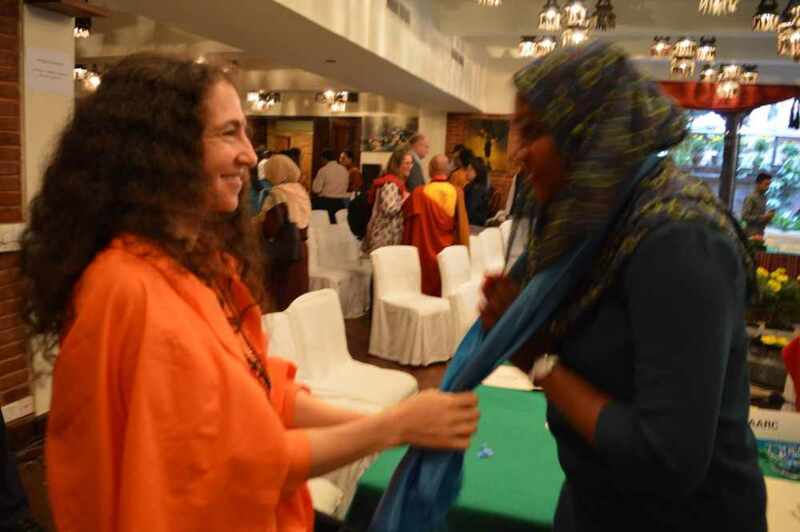 Pujya Swami Chidanand Saraswatiji – Muniji​ and Sadhvi Bhagawati Saraswati​ participated and shared the exciting work of the Global Interfaith WASH Alliance India at the UNICEF SOUTH ASIA at their first South Asia Religious Leaders’ Platform for Children in Kathmandu. 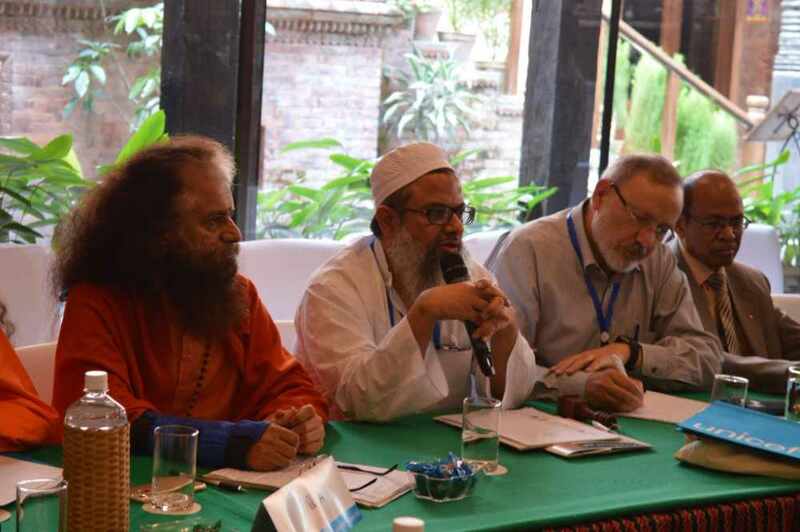 “Religious communities and UNICEF have a long history of shared values and goals of advancing children’s rights and enhancing their well-being. 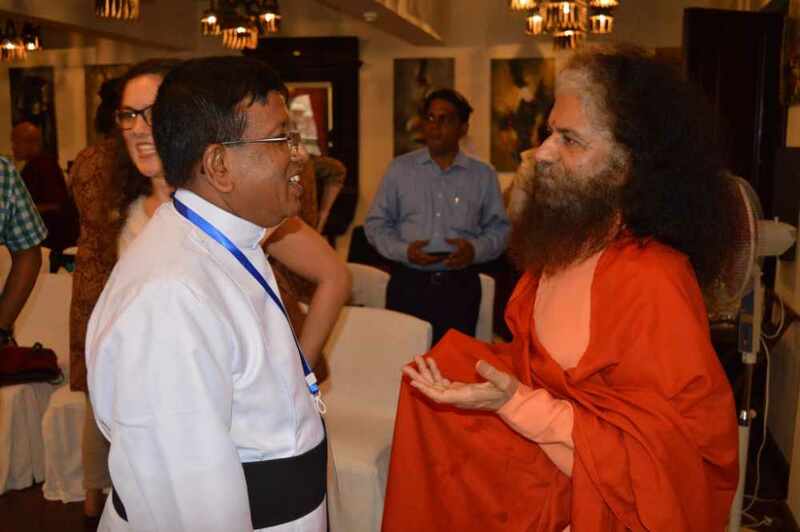 They continue to be our indispensable partner especially in our focus on reaching the poorest, most vulnerable and hardest to reach children and families. 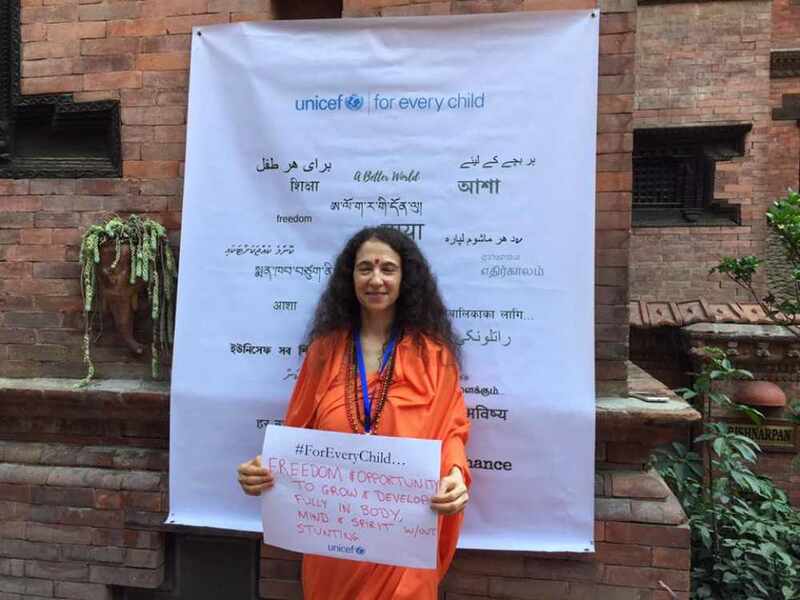 If we can fully tap the enormous potential of our partnerships by building on each other’s strengths, we can achieve tremendous results for children,” said Jean Gough, regional director of UNICEF South Asia, during her opening speech. 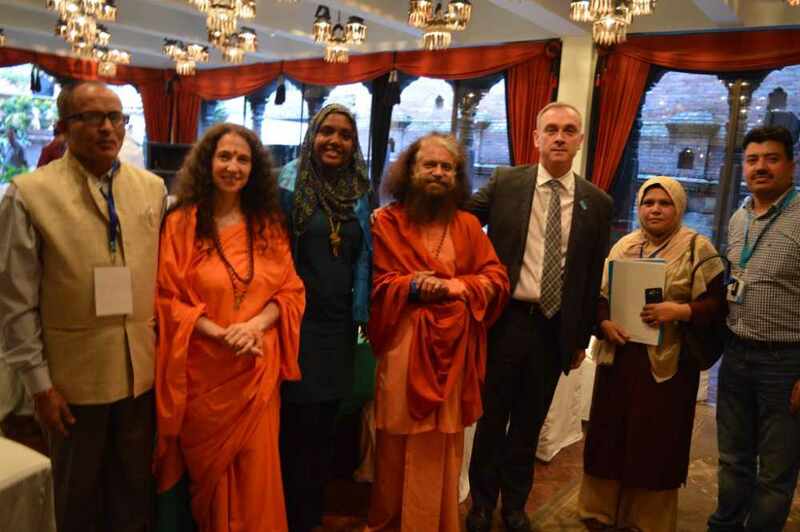 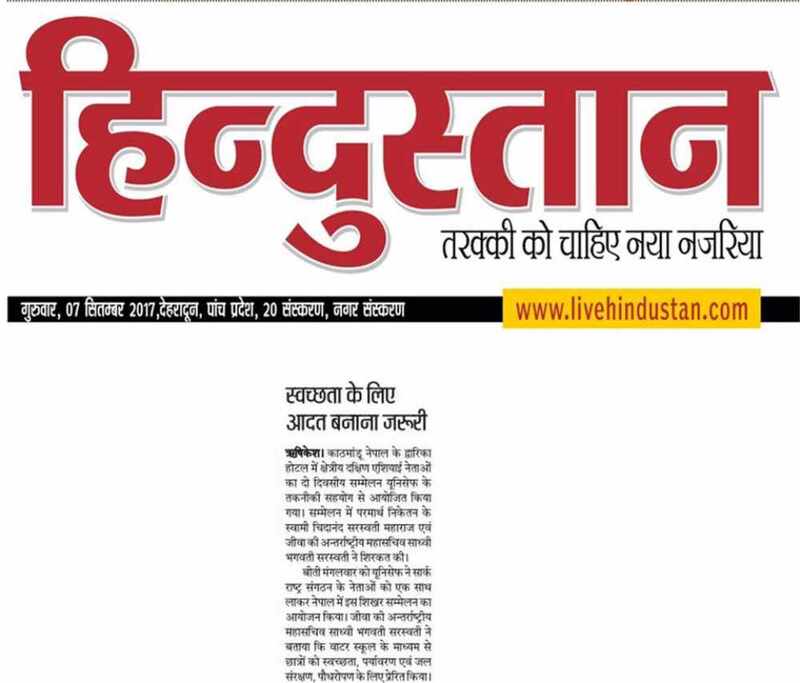 “We, at UNICEF, will now proactively nurture and expand this network of religious communities. 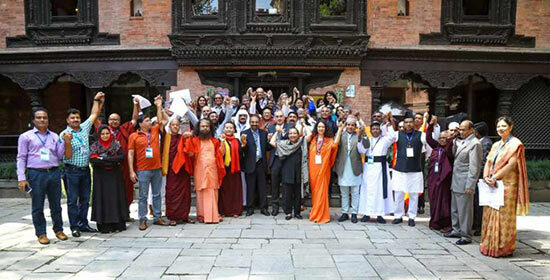 We will also ensure that the discussion carries beyond the meeting room and find ways to translate our commitment to child rights into results, for every child in South Asia,” said Philippe Cori, deputy regional director of UNICEF South Asia, in his concluding remarks, as he closed the two-day South Asia regional conference in Kathmandu.